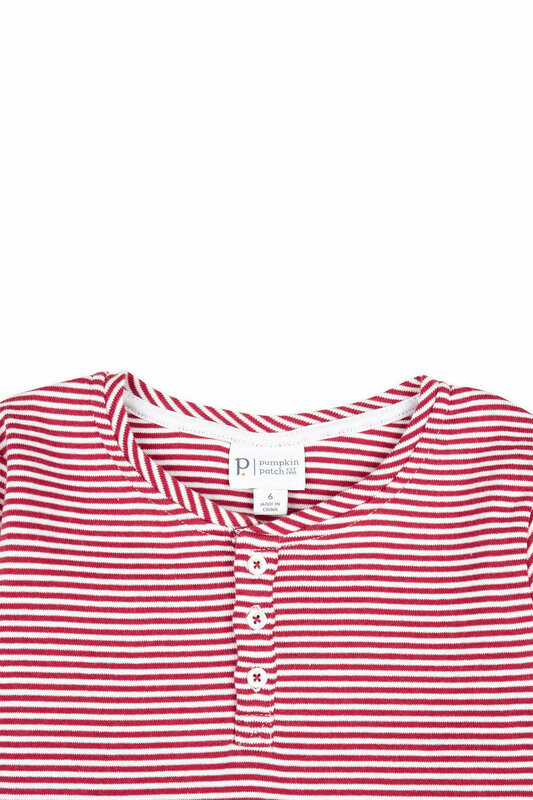 Stock Low : 972 items left. 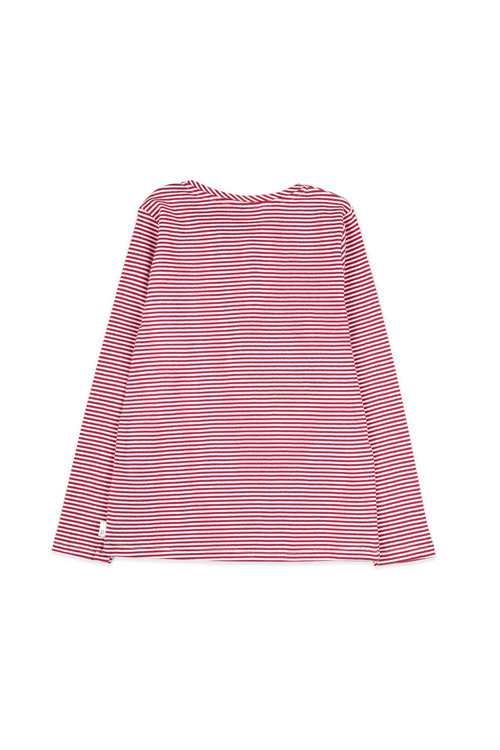 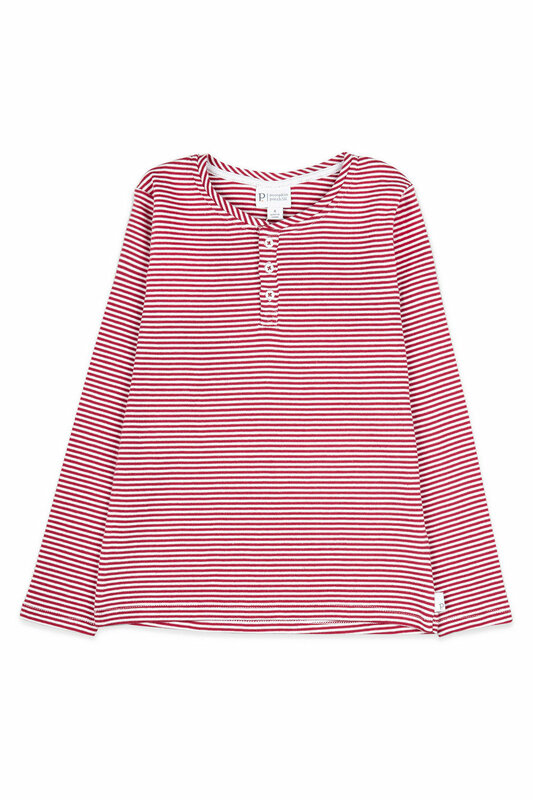 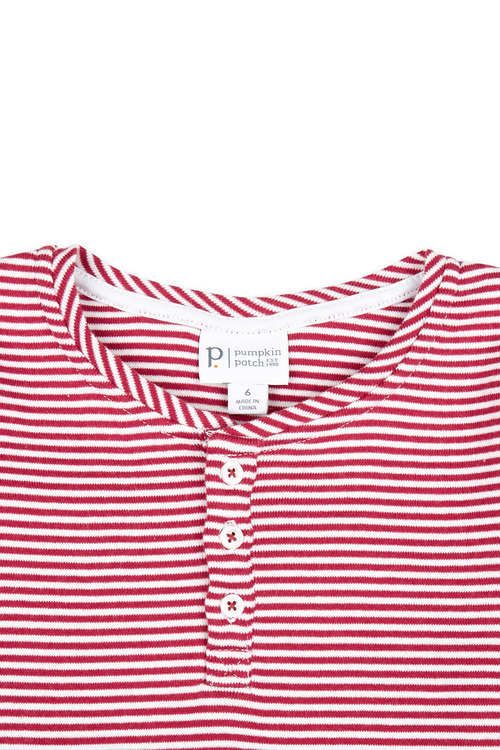 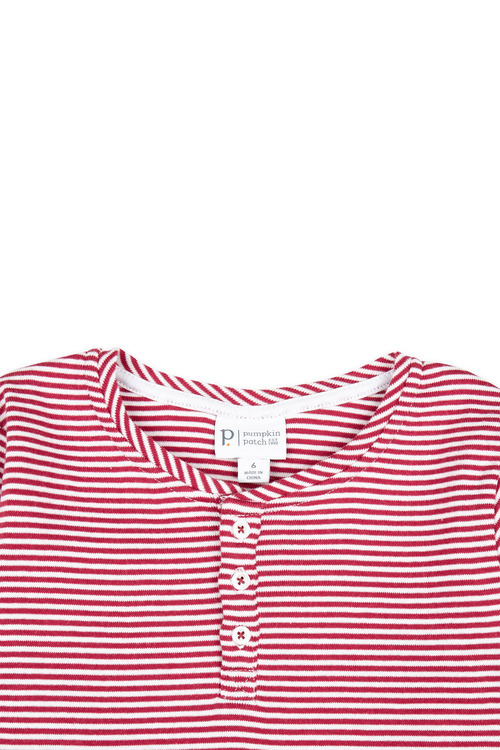 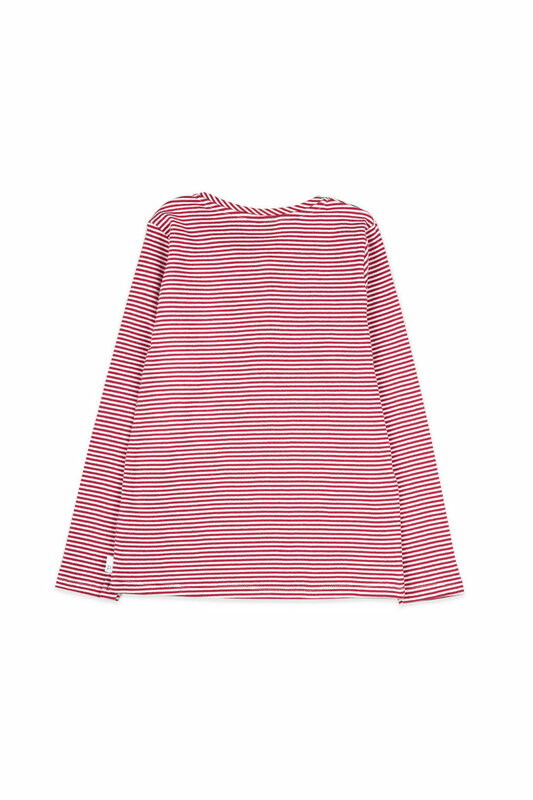 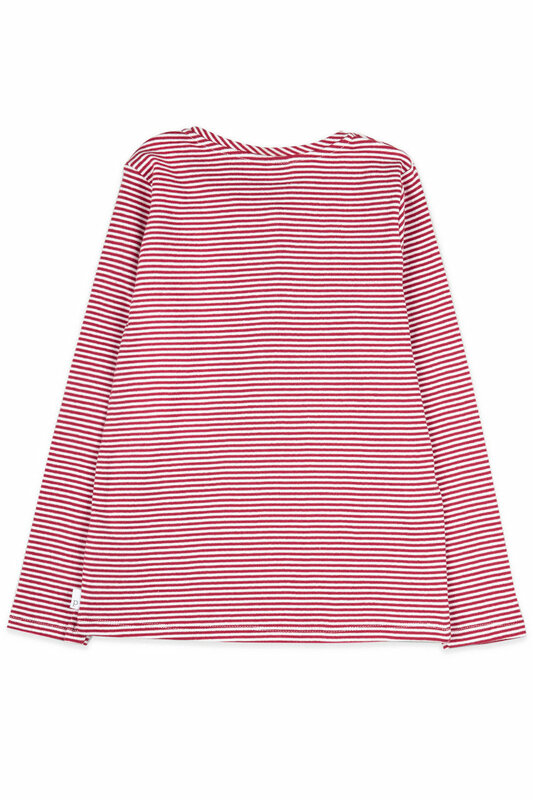 Crafted from 100% cotton rib fabric this stripey number is going to be a timeless addition to your little one's wardrobe. 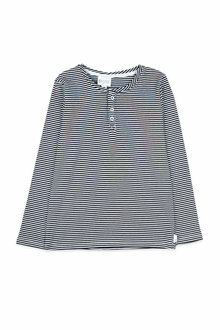 It offers year-round comfort and wear either worn on its own or layered under a jacket or vest for the perfect laid-back look.